Ace Frehley will release his new album next month, and in anticipation of its release, will make an appearance Monday night on ABC. 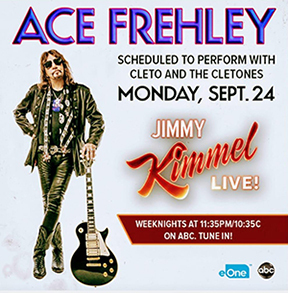 Frehley, one of the original members of KISS, will appear on Jimmy Kimmel Live! asa special guest member of Kimmel’s house band, Cleto and the Cletones as part of the promotion for his new album Spaceman. The album is currently scheduled for release Oct. 19 via eOne. 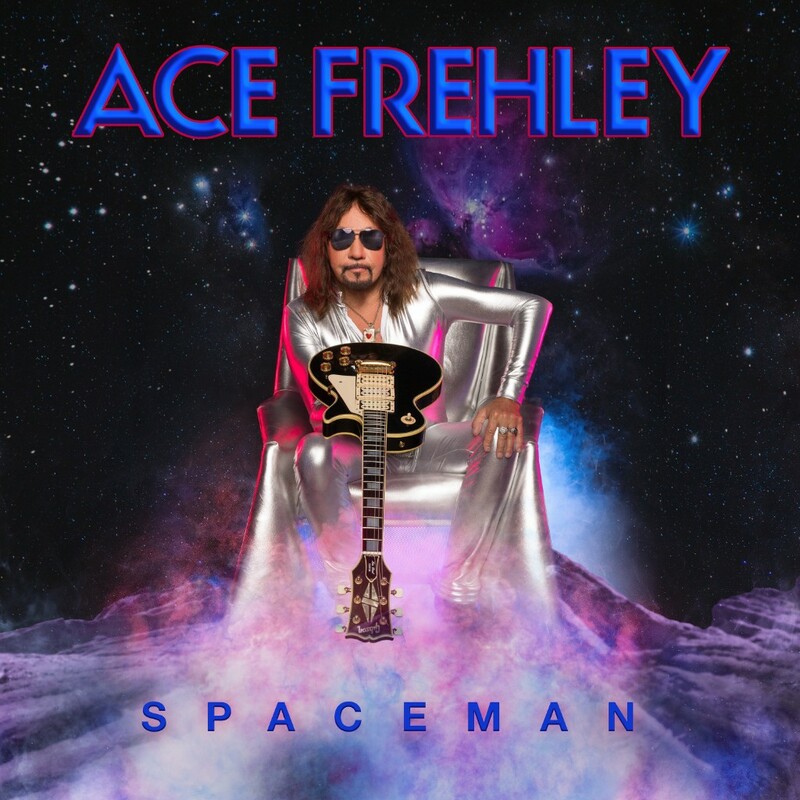 Spaceman is Frehley’s first album of original material since the release of his 2014 album Space Invaders. It features a cover of Eddie Money’s ‘I Wanna Go Back’ the singles ‘Bronx Boy‘ and ‘Rockin’ With The Boys‘ and six other songs sure to be their own fan favorites. The album’s full track listing is noted below. Pre-orders are open now. Frehley is scheduled to perform on the KISS Kruise VIII from Oct. 31 to Nov. 5. The cruise leaves from Miami, Florida before heading to Key West and Nassau before returning to Miami on Nov. 5. Three more dates in Florida are scheduled following the cruise, from Nov. 9 to 11. All of Frehley’s current live dates ate noted below. Dope has unveiled its latest music video. 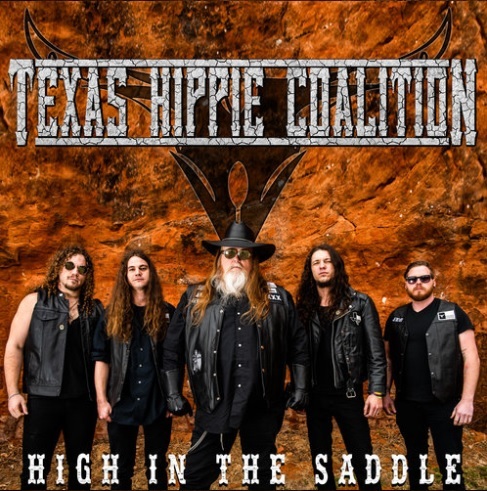 The veteran hard rock oufit released the video for the song ‘Hold On’ today. 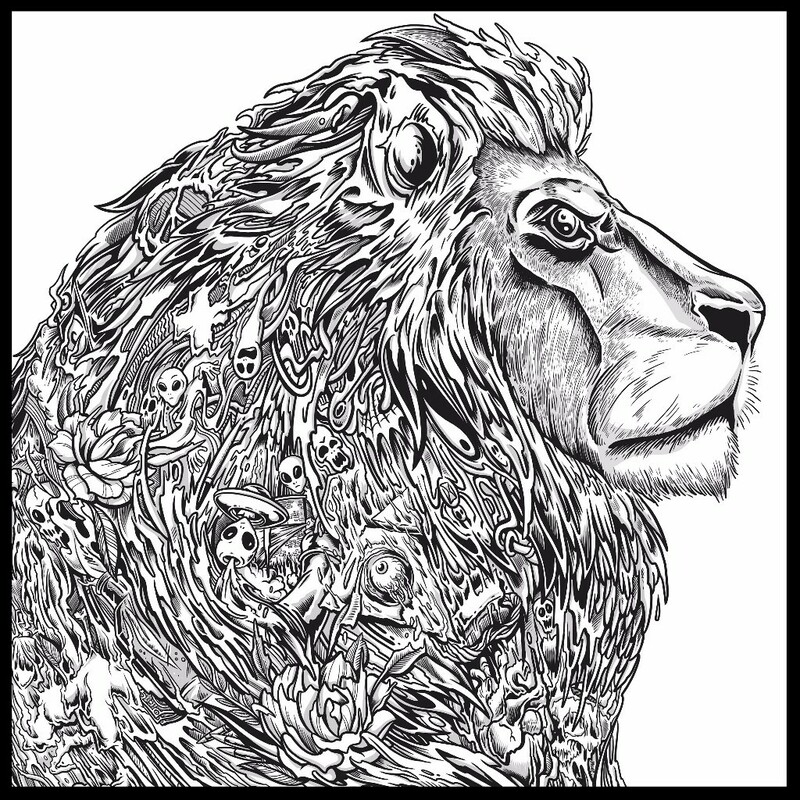 The song is the official lead single from the band’s upcoming album Blood Money Part 1. The album will be released Friday, October 28th via Entertainment One. 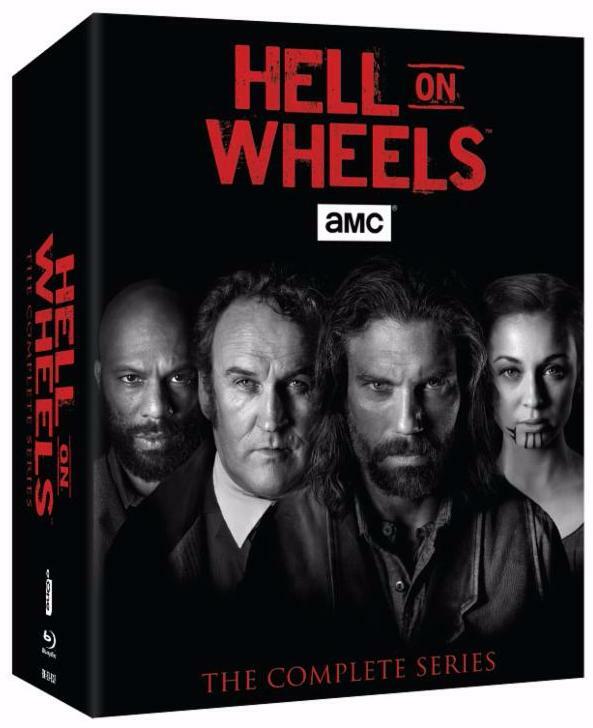 It can be pre-ordered online now here. The complete track listing for Blood Money Part I is noted below. Dope recently announced an extensive tour in support of its upcoming album that will launch September 13th in San Francisco, California. It will run through Otober 30th in West Hollywood, California and includes a stop in North Carolina, too. 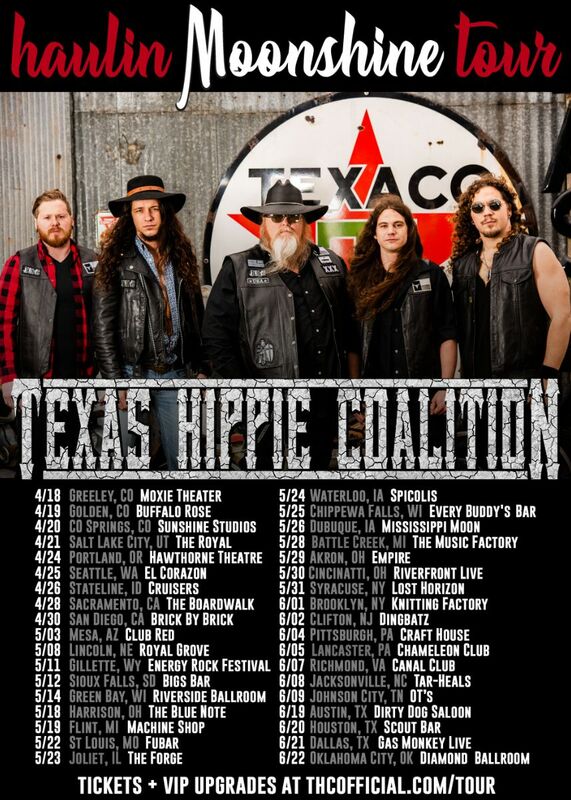 The tour will feature Dope’s original lineup of Edsel Dope, Acey Slade, Virus, and Racci Shay. Flaw and Motograter will serve as support acts for the duration of the tour. The band’s current tour schedule is noted below.